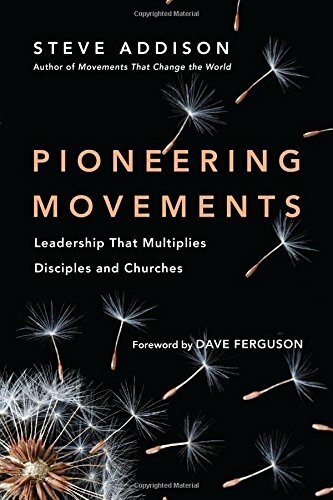 Ever considered how haphazard the mission of the early church was? Jesus’ commission to the disciples was clear, but he has left behind no specific instructions on how the task is to be completed. There were no precedents for what they were trying to achieve. 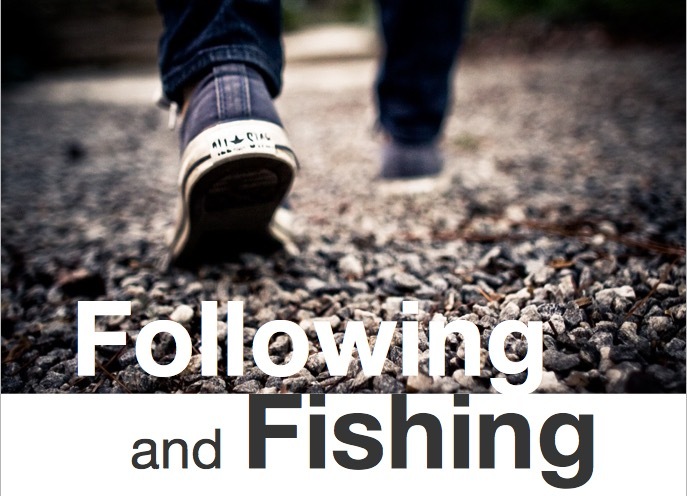 As the story of Acts unfolds, the followers of Jesus are making it up as they go. The gospel moved out in ever widening geographic circles from Jerusalem. As it did, it reached people further and further from the heart of Judaism—Samaritans, Gentile converts and God-fearers, finally Gentile pagans with no prior interest in the God of Israel. Here are just some of the lessons these early missionaries learned as they went. God took the initiative. 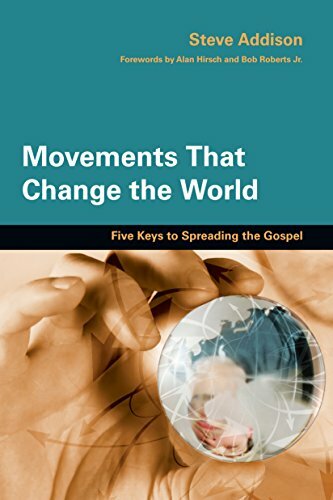 The missionary expansion of the Christian movement was not a natural process. There was nothing inevitable about it. Without exception, every major advance, every new breakthrough, resulted from God’s intervention. The apostles were fearless in proclaiming the gospel in Jerusalem despite threats, beatings, imprisonment and even death. Peter and John joined with Philip’s mission in Samaria to consolidate the gains and take the gospel to unreached villages. Peter was engaged in other missionary work beyond Jerusalem. He was the key figure in the final acceptance by the Jerusalem church of the Gentiles. The Twelve were active participants in the spread of the gospel. What is surprising is their lack of central control of the mission. It was Philip and some unnamed believers who lead the way in crossing cultural and geographic boundaries. They were not sent out by the apostles or the church in Jerusalem. They didn’t plan these missions. The mission came to them when they were unexpectedly driven out of Jerusalem by persecution. God took the initiative to open new fields. He intervened to change the attitudes of Peter and the church in Jerusalem so that they could embrace the Gentiles as full members of the people of God. God worked through his people. Many of the Diaspora Jews converted at Pentecost returned home and took the gospel with them. The message about Jesus filled Jerusalem and thousands were added to the church. It was unnamed believers fleeing persecution who took the gospel to Judea, Galilee, Samaria, Caesarea on the southern coastal towns, Cyprus, Phoenecia and Antioch. This was not an initiative of the apostles in Jerusalem. These believers had not been given authority for this mission. They didn’t need it. The church in Jerusalem sent Barnabas up to Antioch, not to control what was happening, but to add momentum to it. Many more people were added to the Lord, so Barnabas went to Tarsus to seek out Saul/Paul’s help. 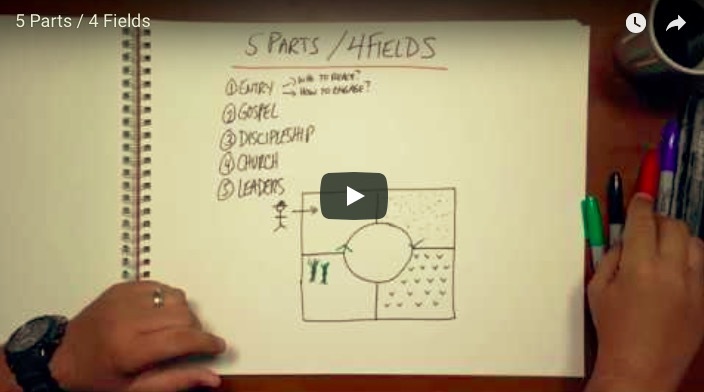 God worked through the apostles, church leaders and ordinary believers. We hear the stories of Peter and Paul, but we also of Philip, Barnabas, Apollos, Priscilla and Aquila, Tabitha, and Lydia. The Holy Spirit worked through a variety of people. God prepared responsive people. 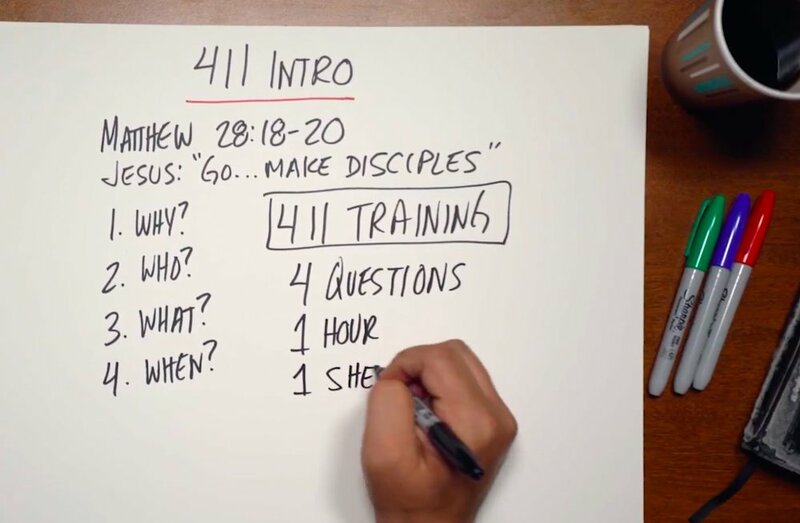 Jesus had trained his disciples to enter a new town looking for a “person of peace,” someone who would welcome the messenger and the message into their community. Cornelius was such a person. In Acts often the gospel spread through relationship ties. Other examples include Simon the tanner, the merchant Lydia in Philippi, the Philippian jailer, and Crispus the ruler of the synagogue in Corinth. God had prepared each one to act as a bridge into their community. God moved them on. 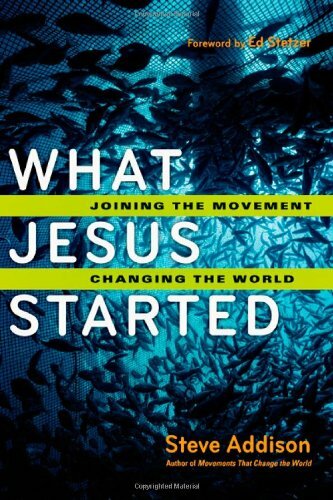 There is a restlessness about the early Christian movement. Many of the new believers at Pentecost returned to distant lands where they shared their faith and formed communities of disciples. God scattered the believers in Jerusalem and they took the gospel with them to the Samaritans, to the Jewish diaspora and eventually to the Gentiles. Whenever the disciples settled down, God unsettled them. Despite the success of the Samaritan mission Philip, Peter and John did not stay to pastor the new believers. They kept moving, just as Jesus had done. After their initial instruction, they left new believers behind who formed new communities of disciples and took responsibility to reach their region in depth. Peter stayed with Cornelius for only a few days before returning to Jerusalem. The person most likely to the new church gathered in Cornelius’ home was Cornelius. Next time you feel clueless, be encouraged. God is at work, it's not our job to be smart, but to follow and obey.